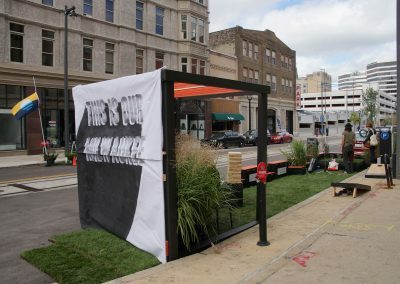 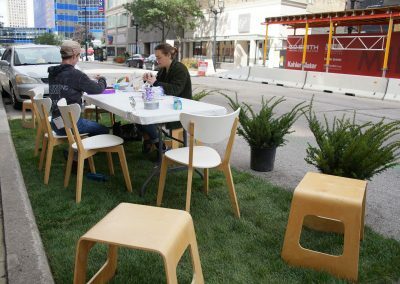 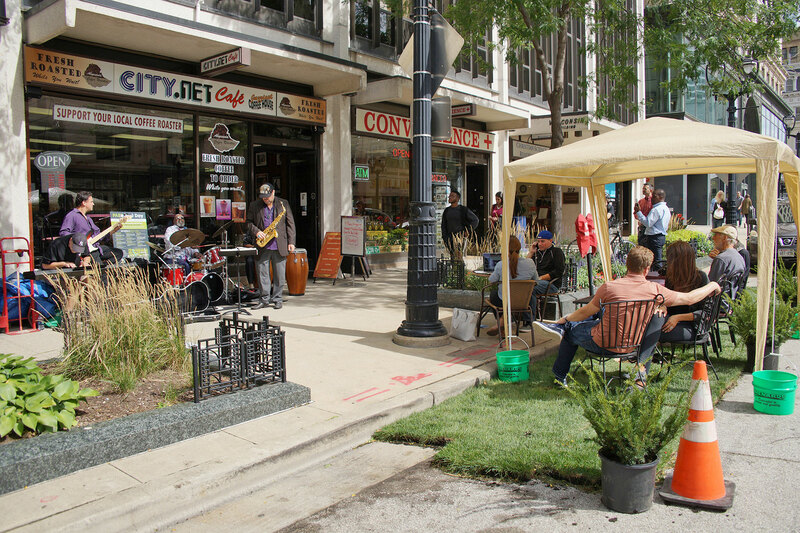 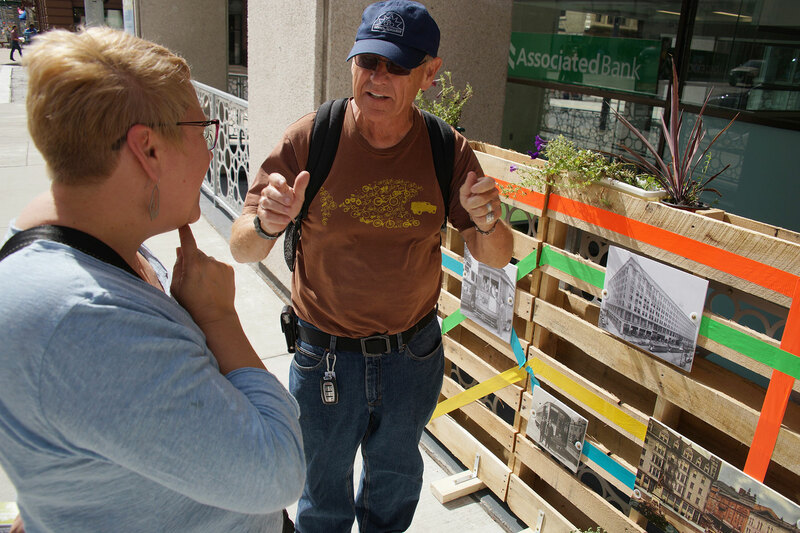 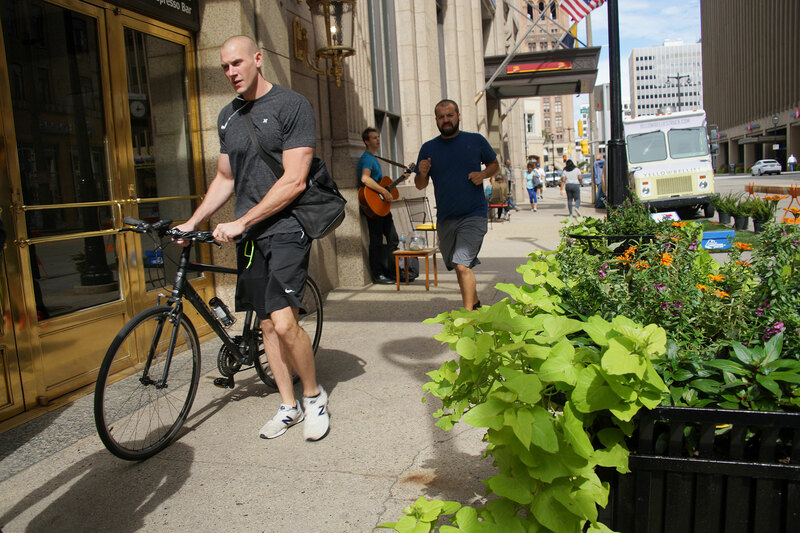 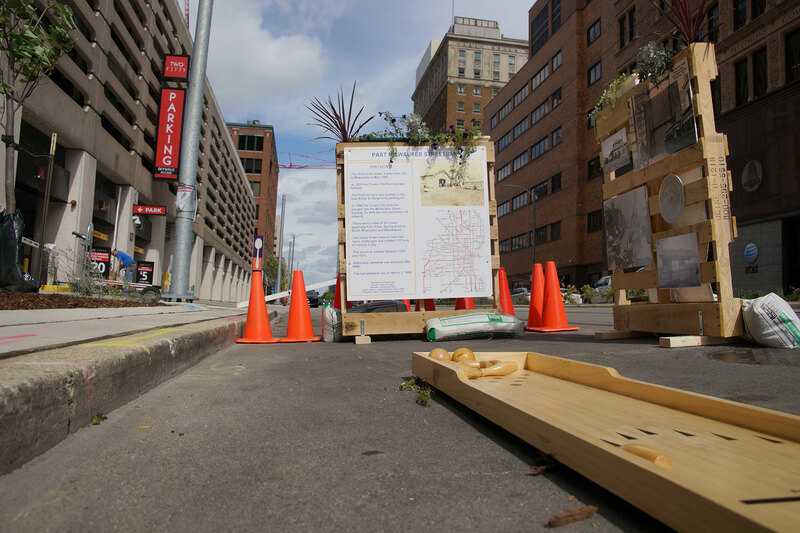 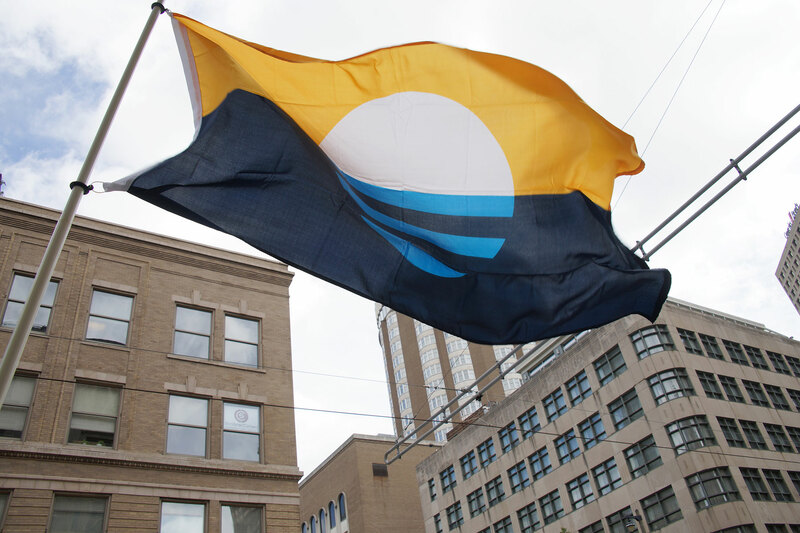 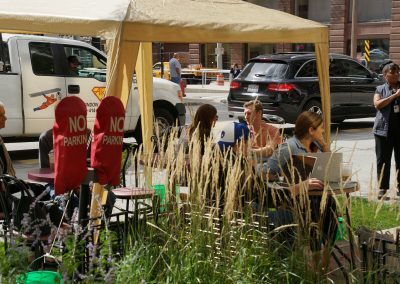 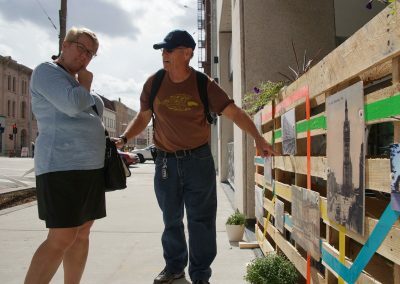 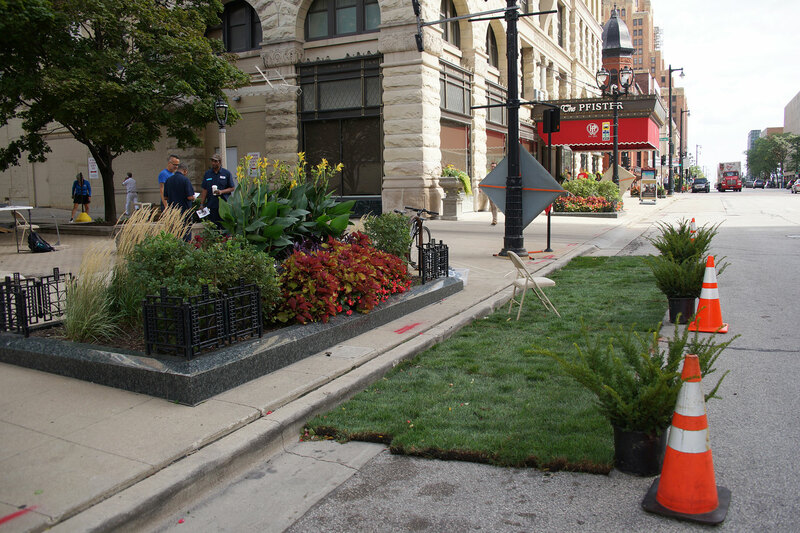 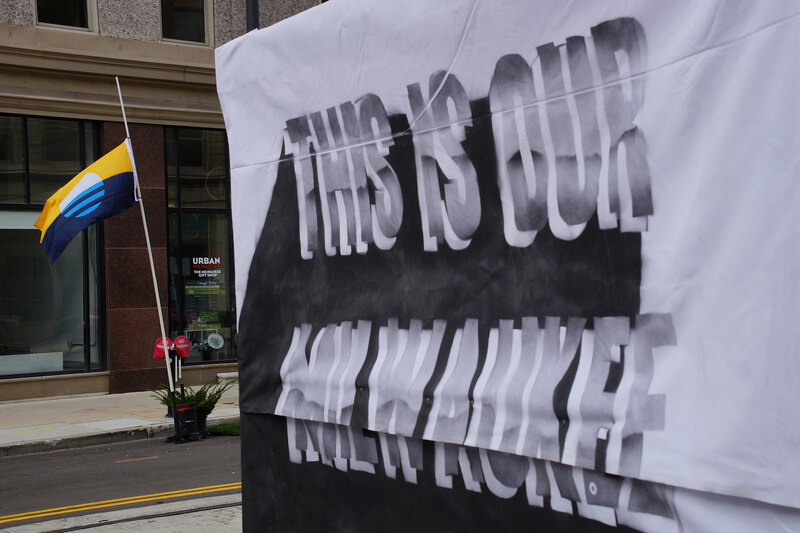 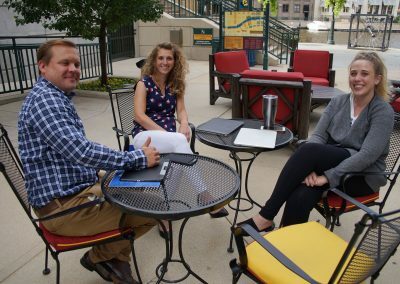 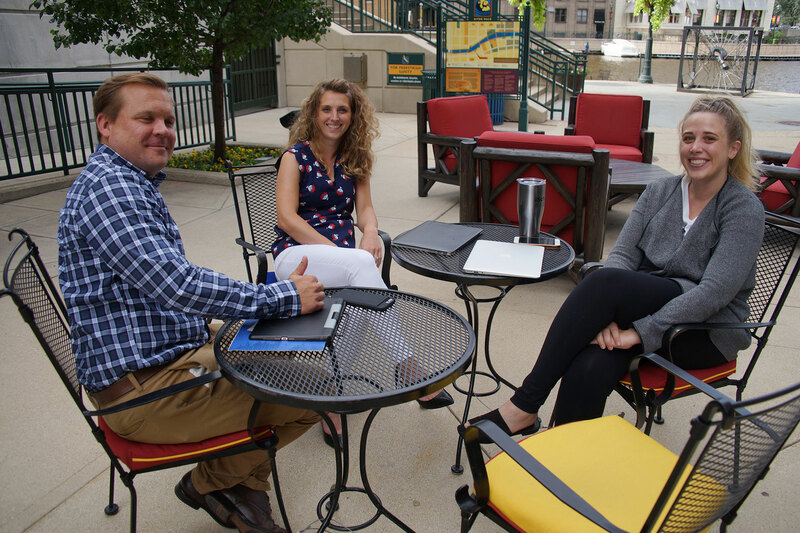 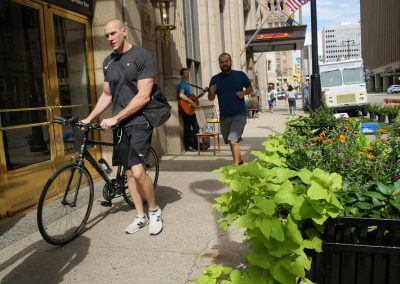 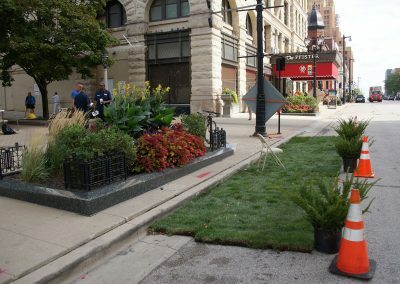 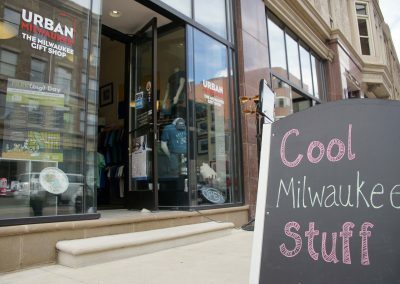 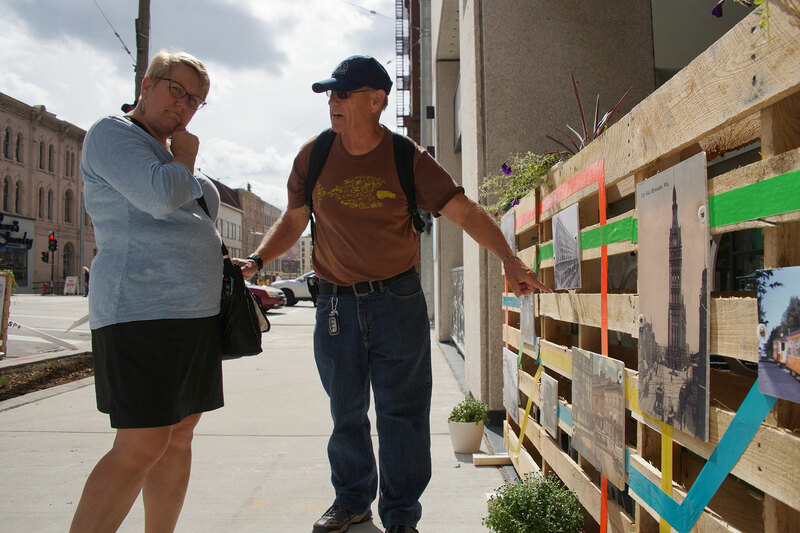 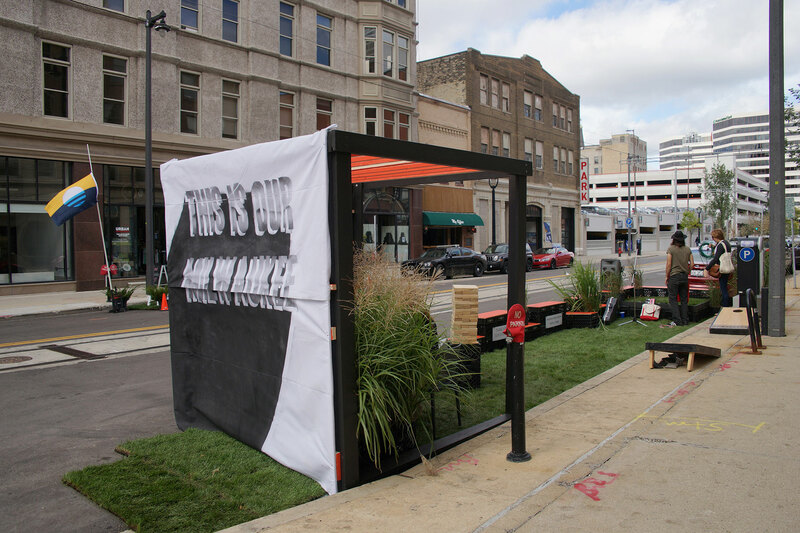 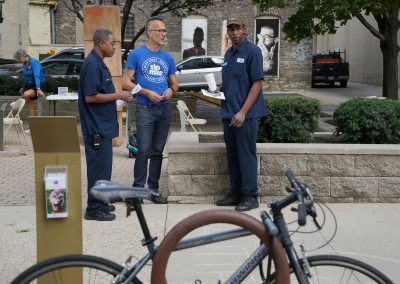 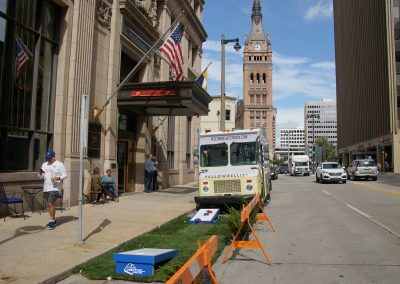 Parking spaces in Downtown Milwaukee and around the globe were transformed on September 21, as part of the 14th Annual International PARK(ing) Day. 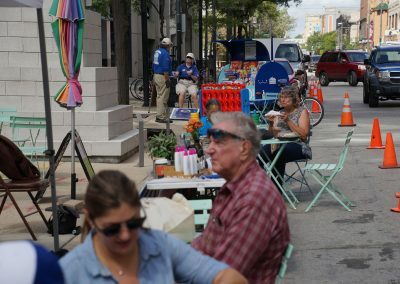 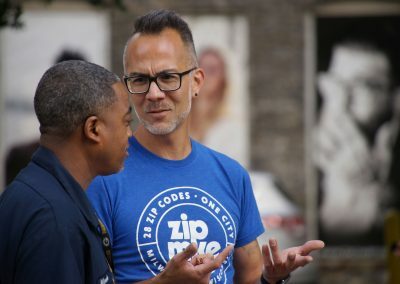 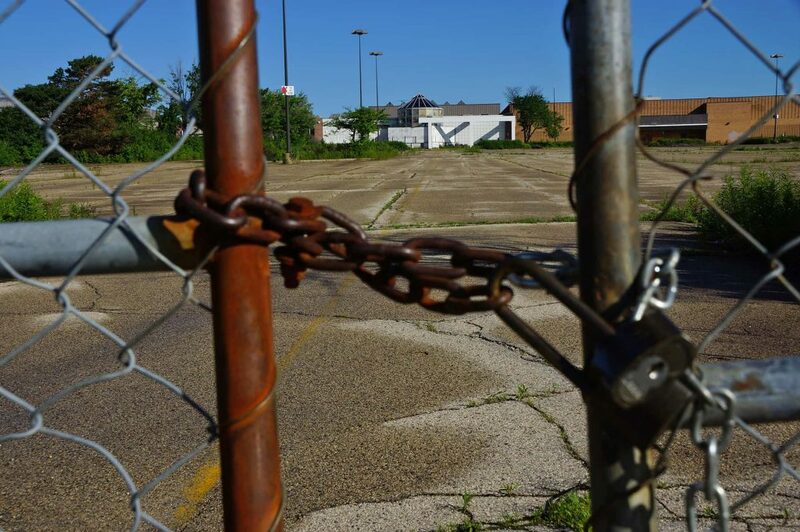 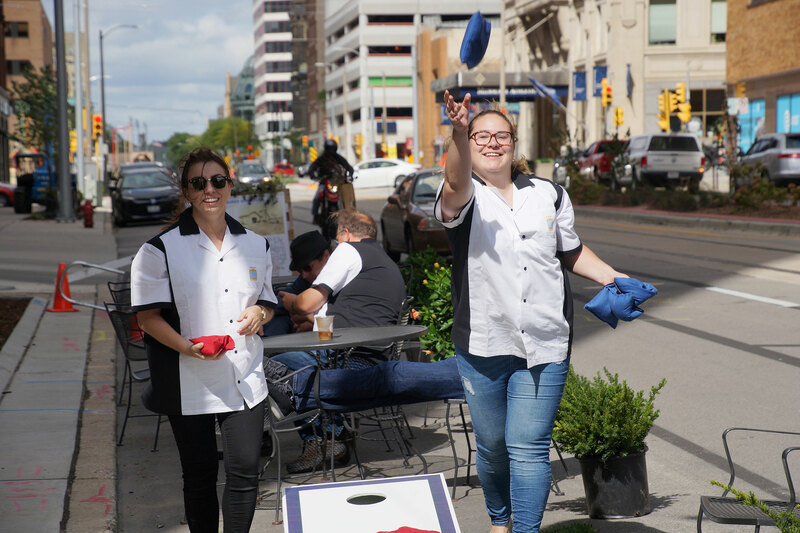 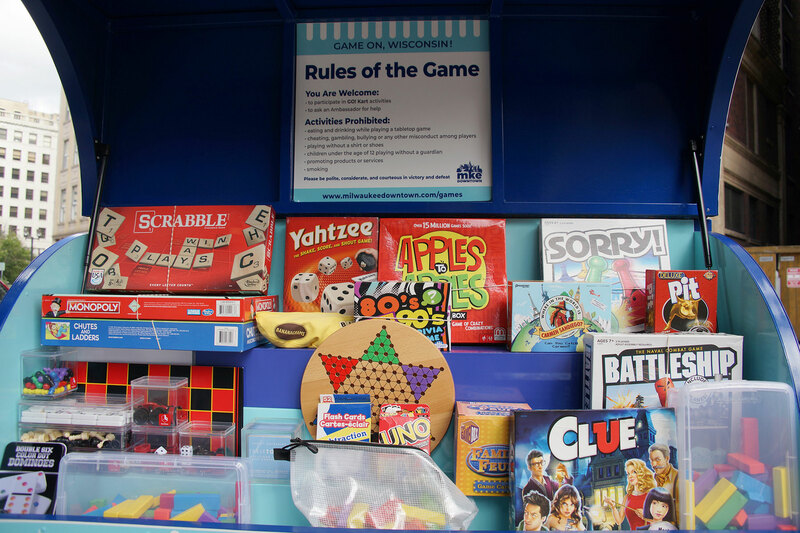 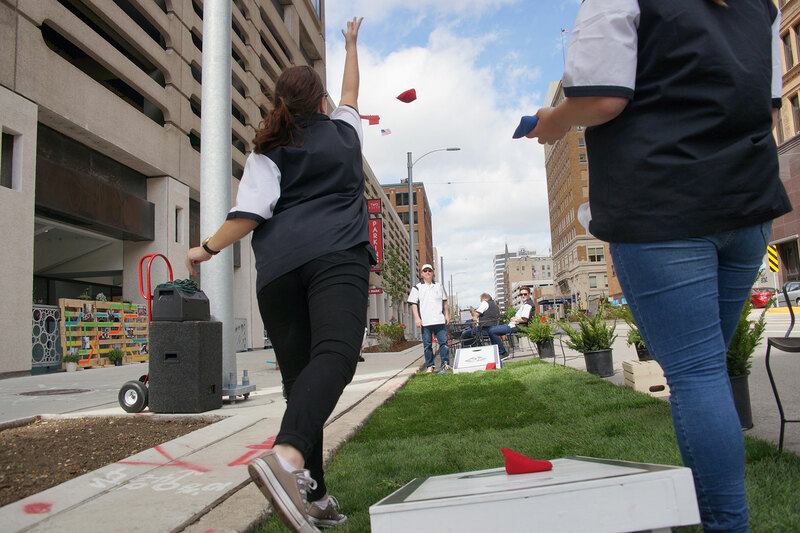 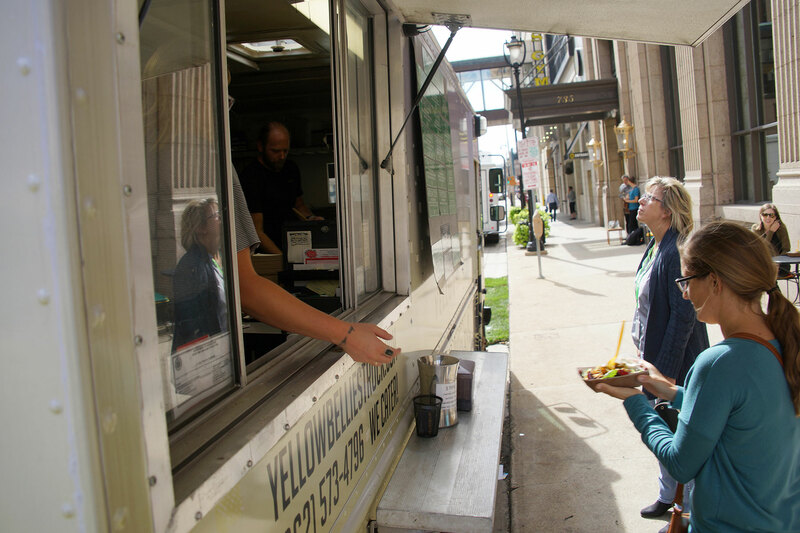 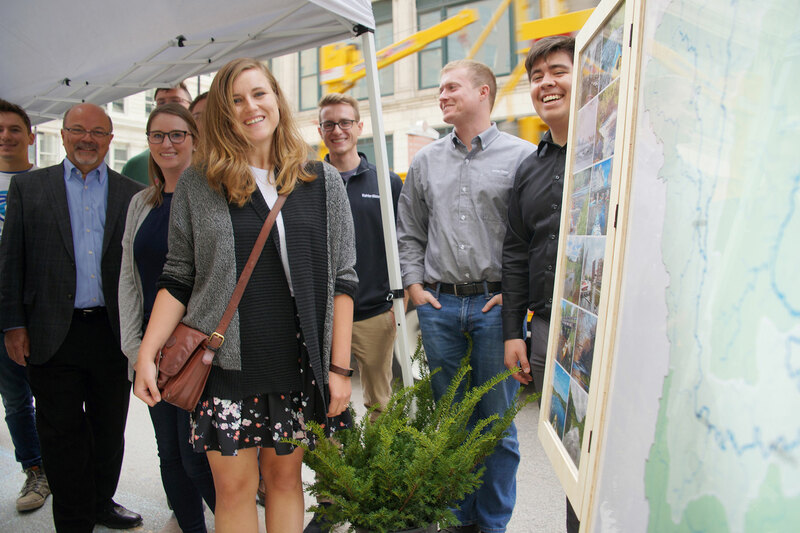 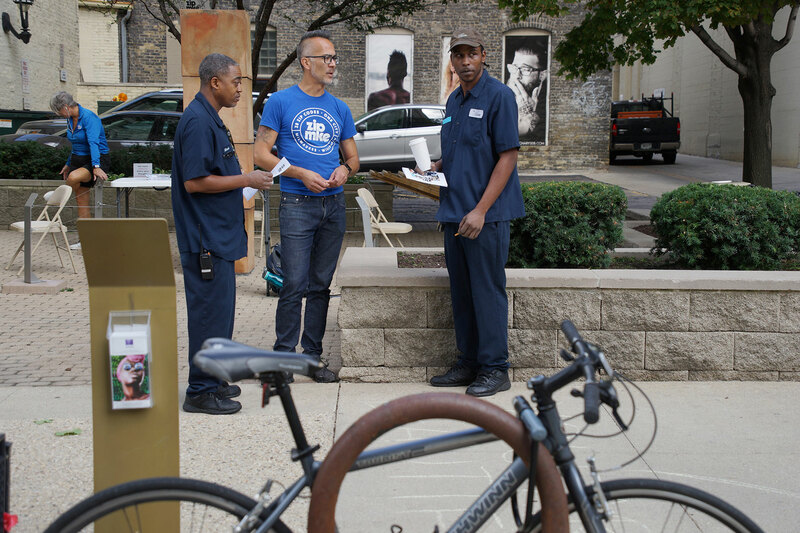 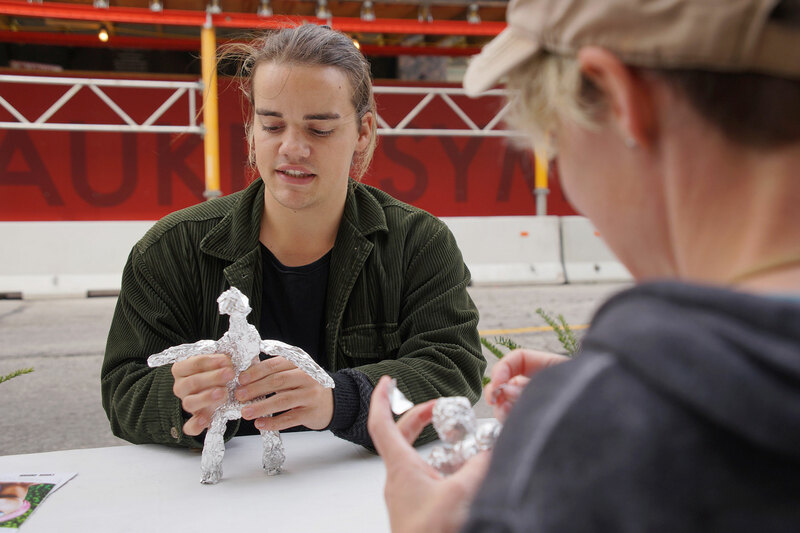 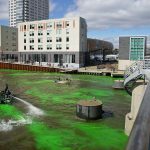 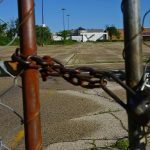 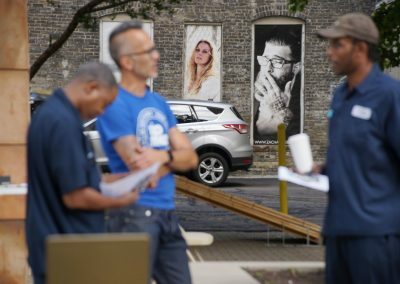 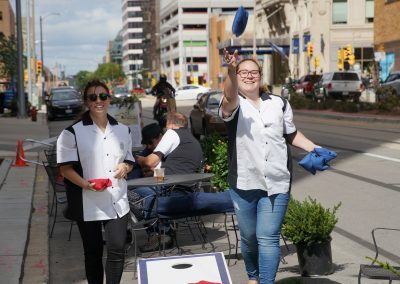 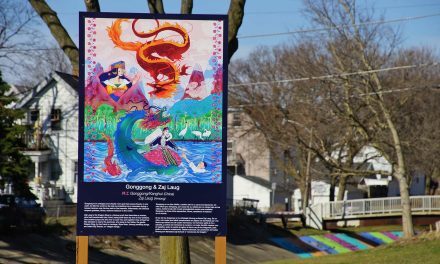 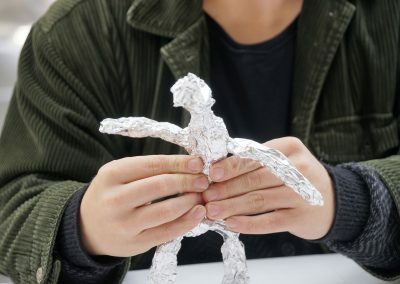 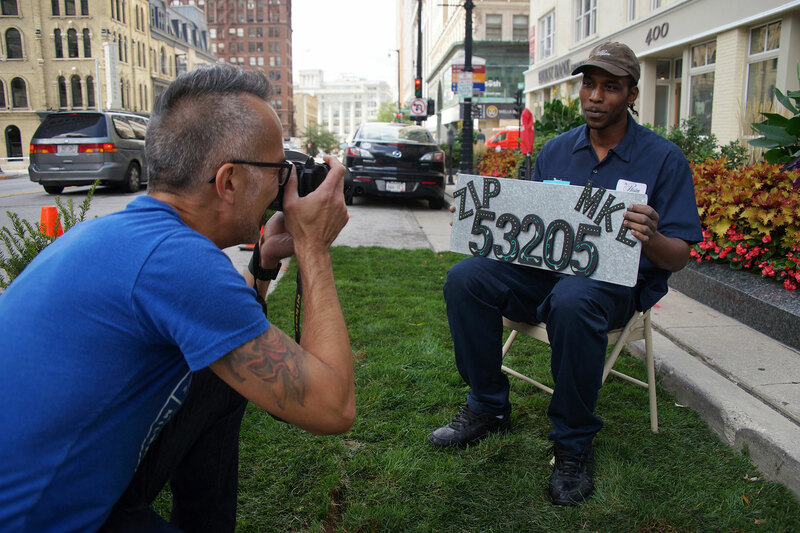 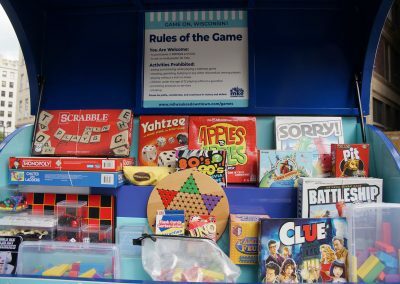 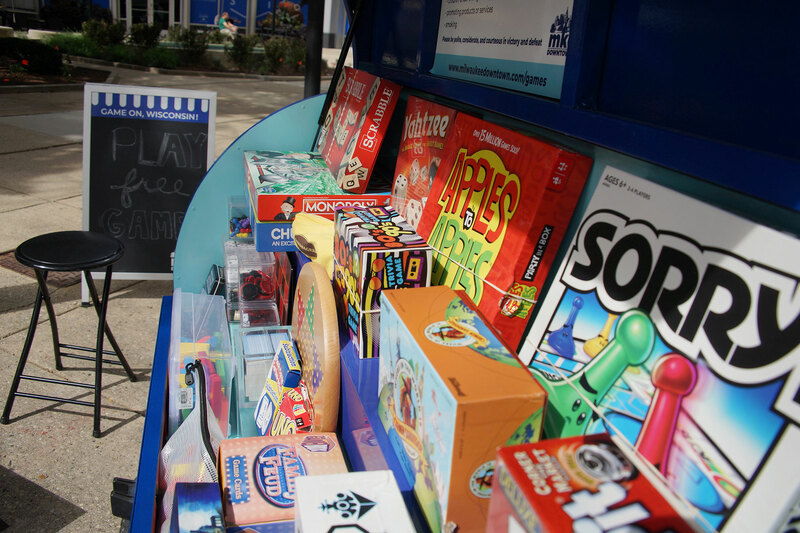 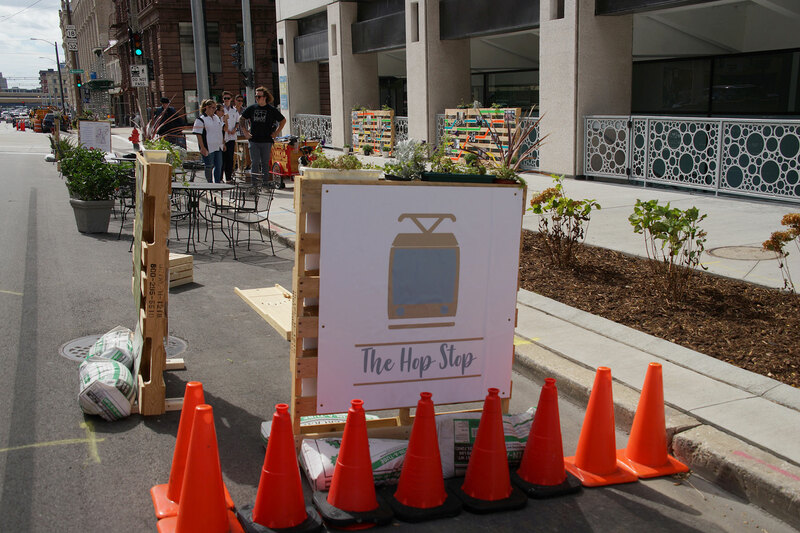 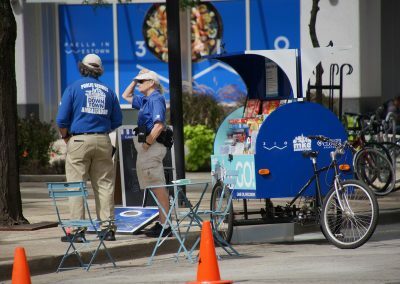 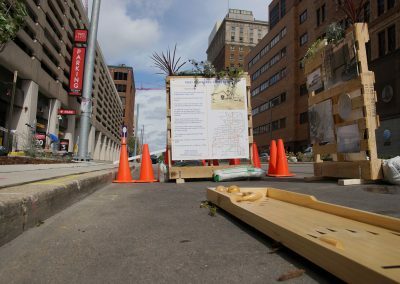 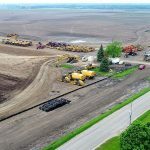 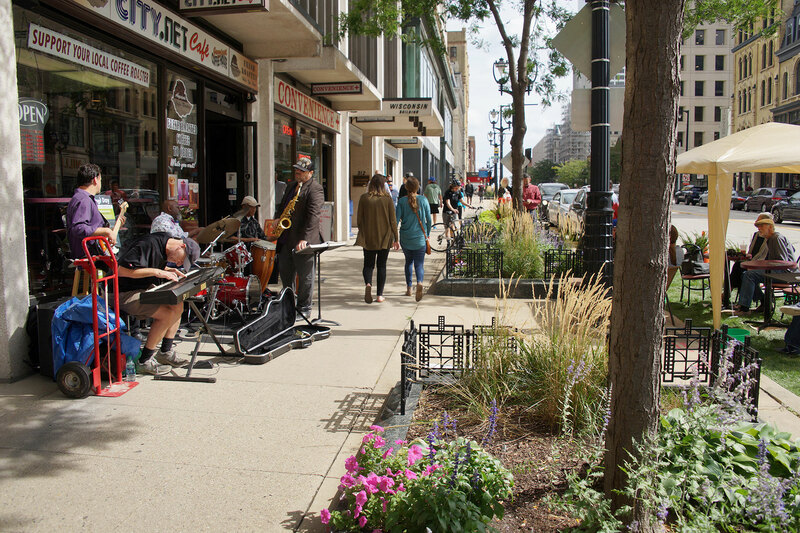 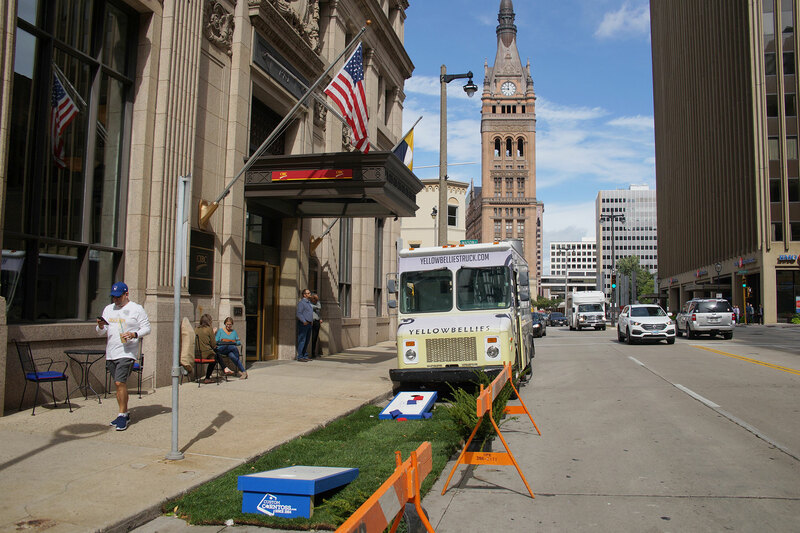 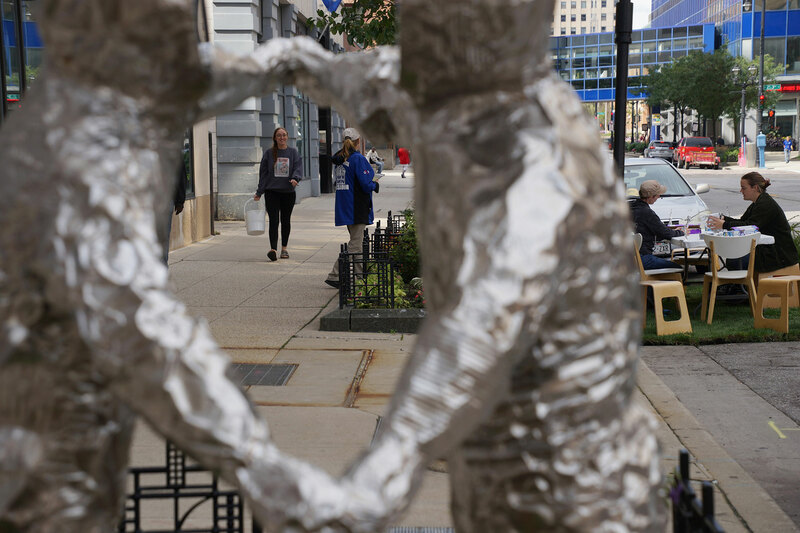 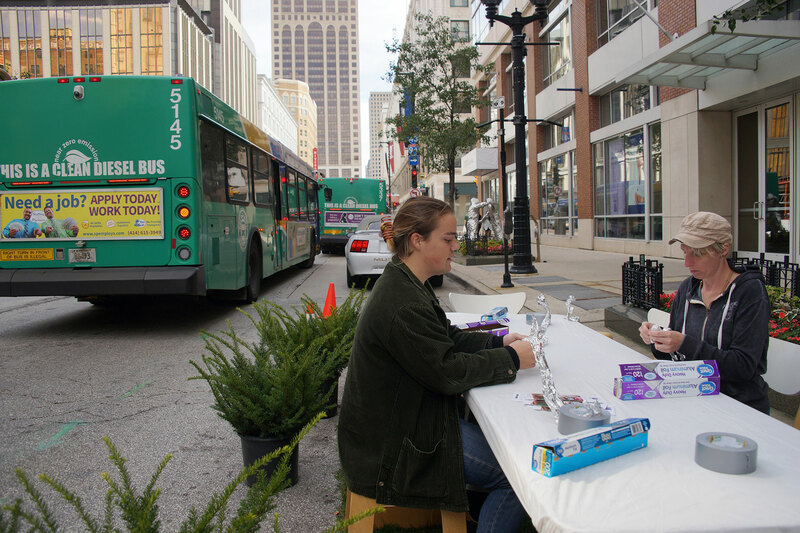 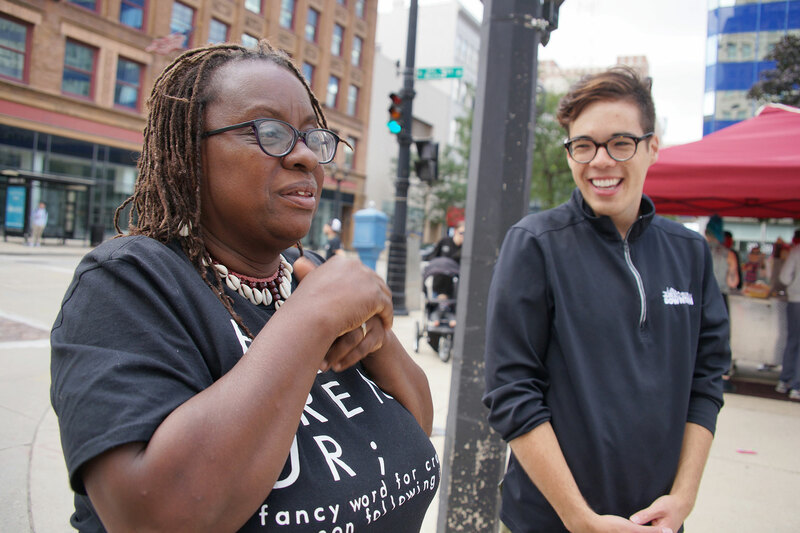 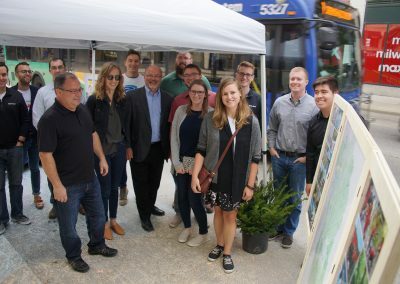 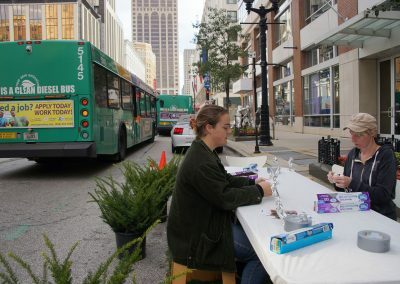 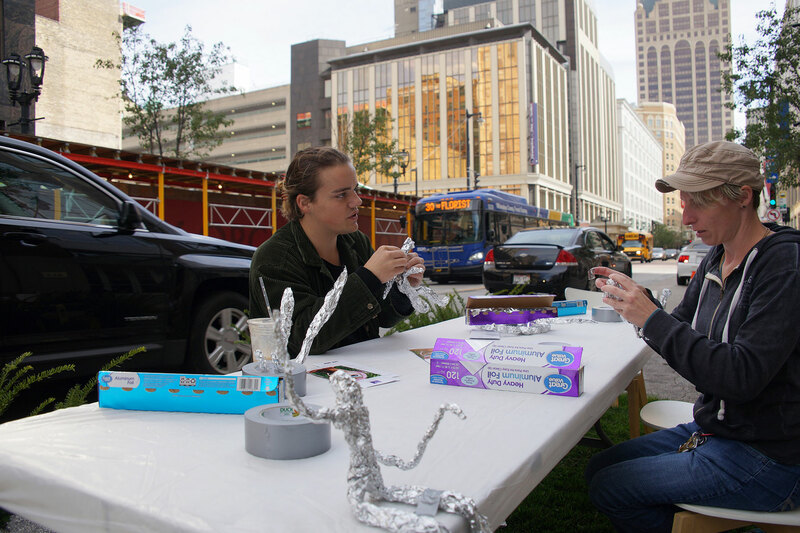 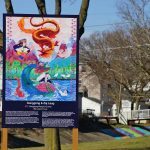 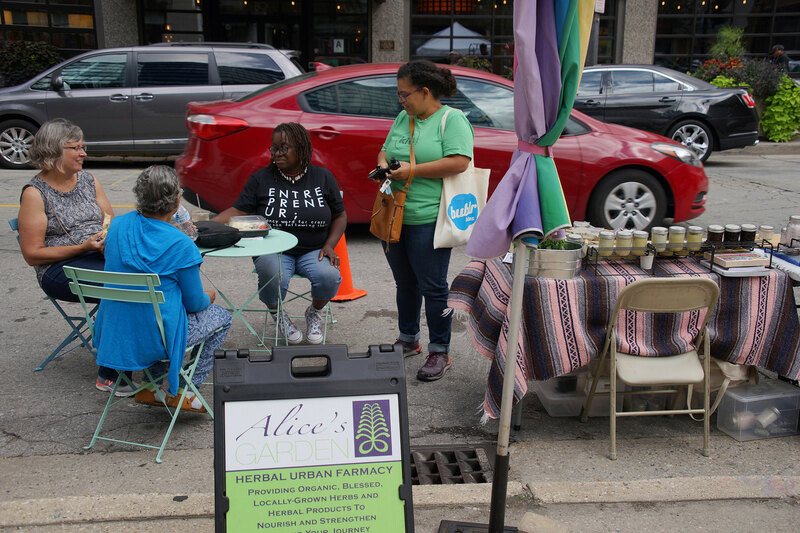 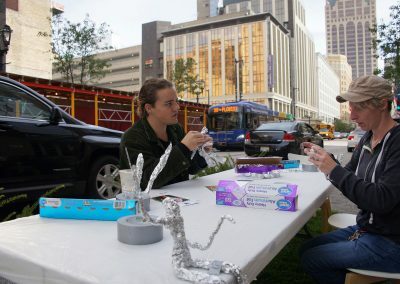 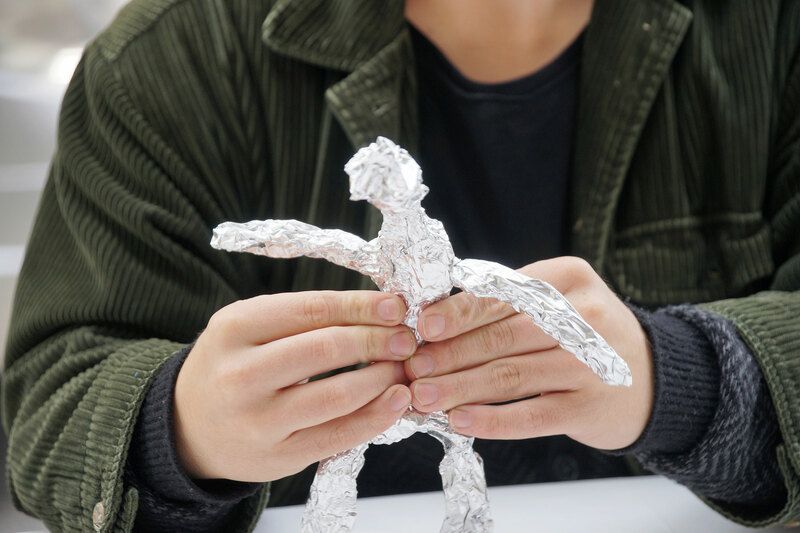 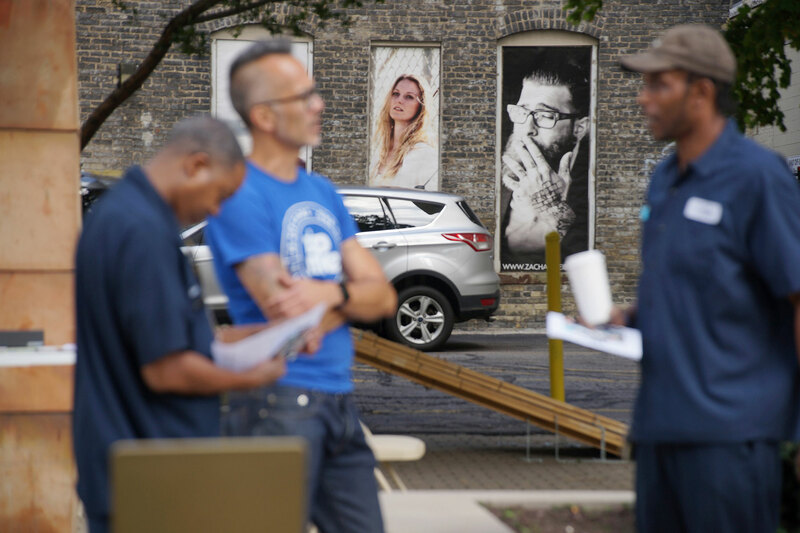 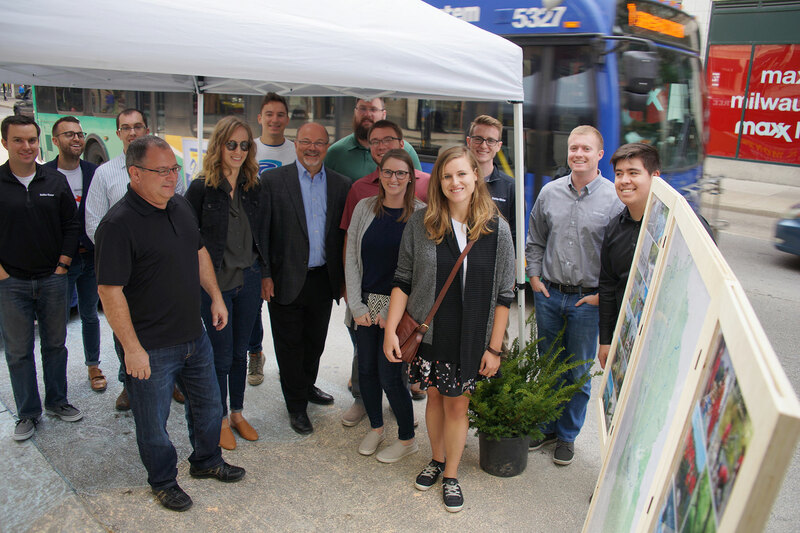 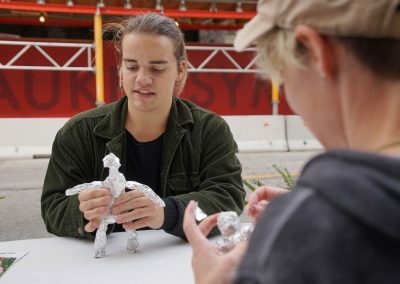 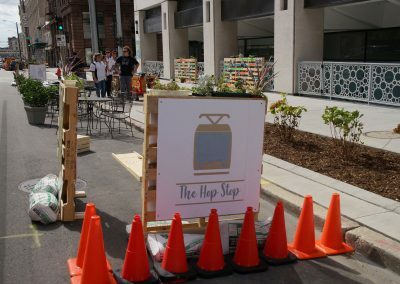 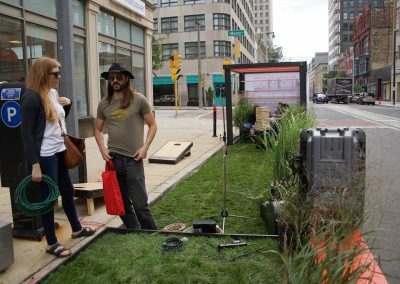 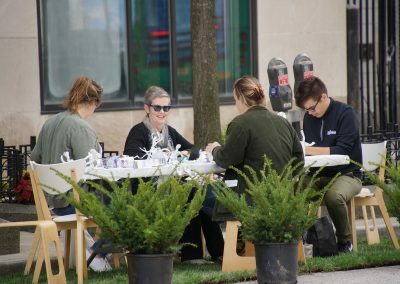 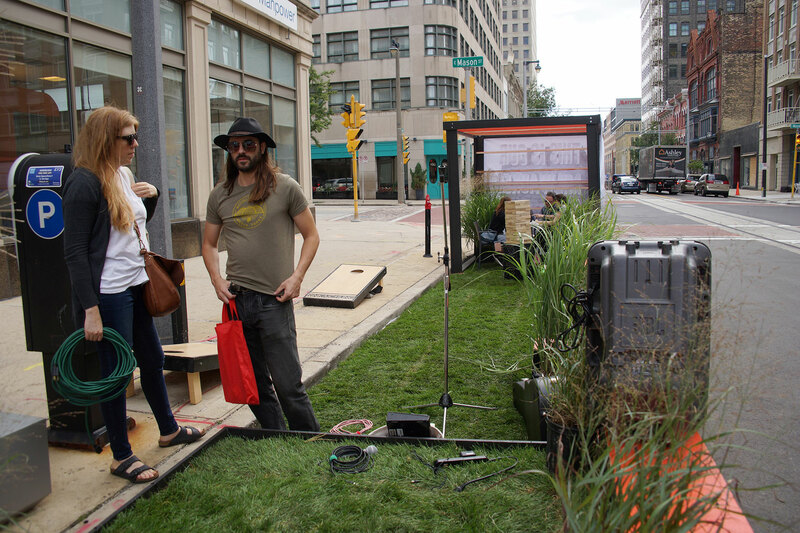 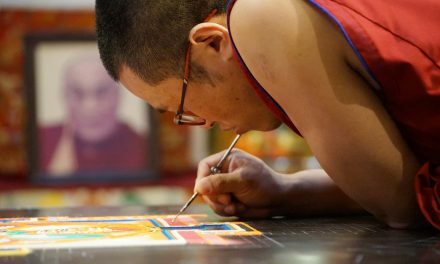 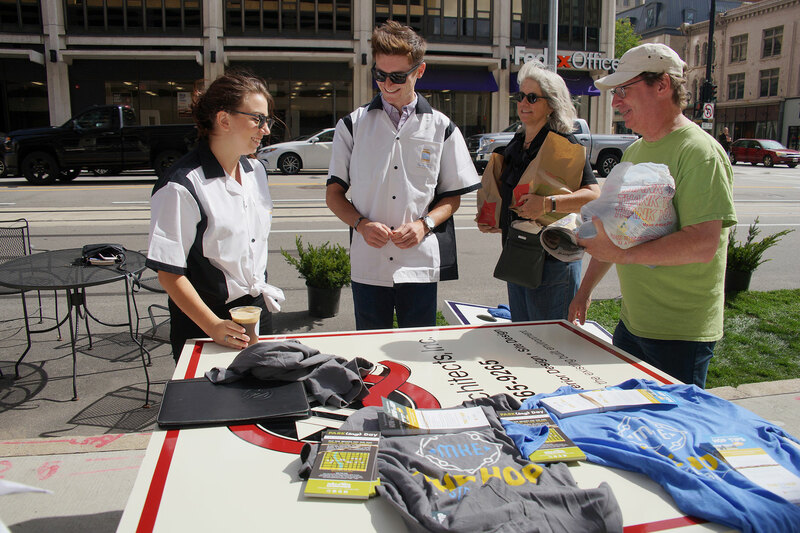 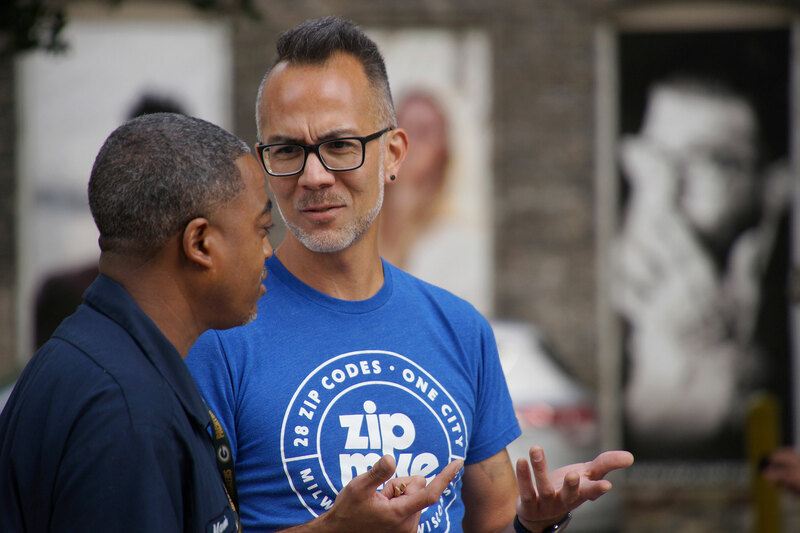 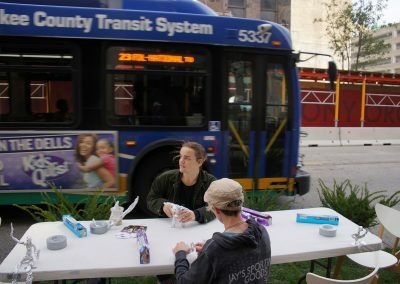 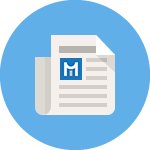 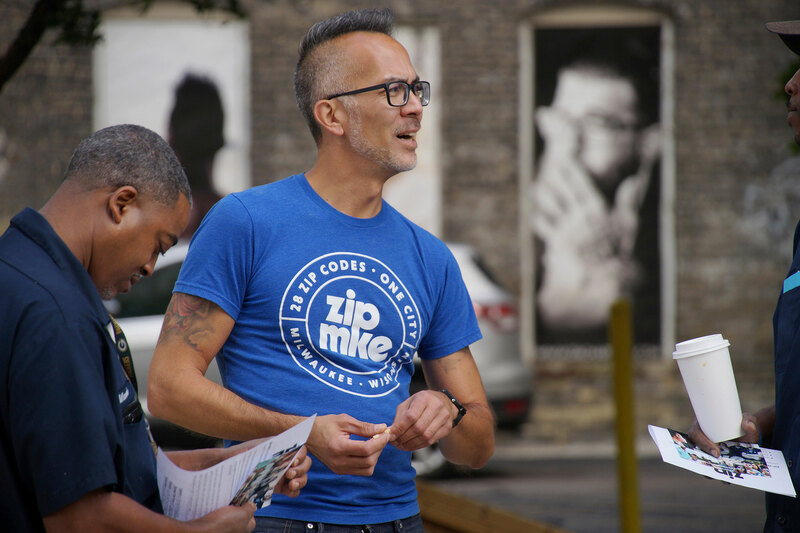 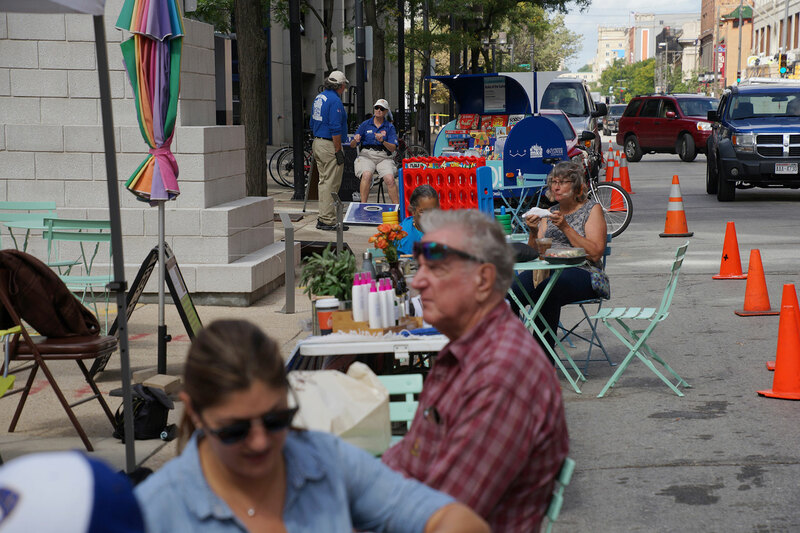 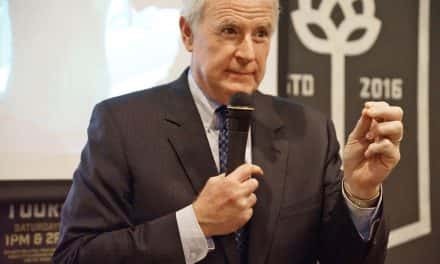 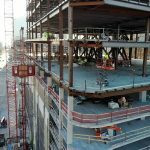 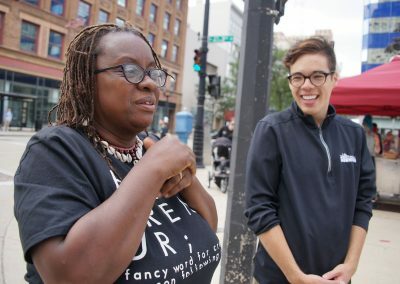 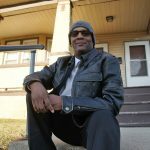 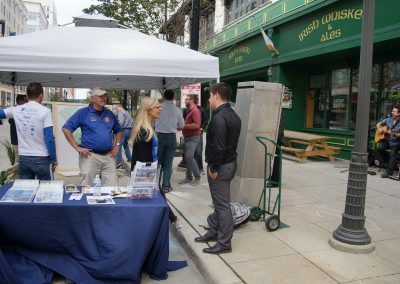 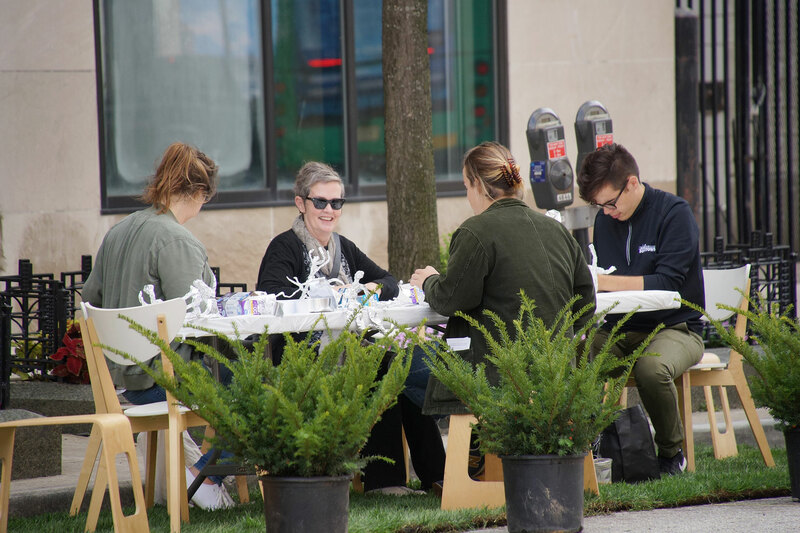 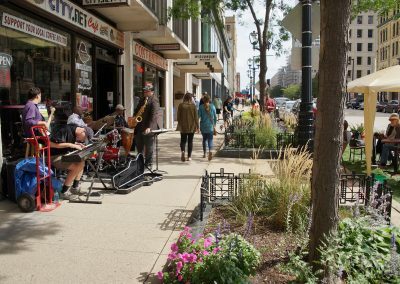 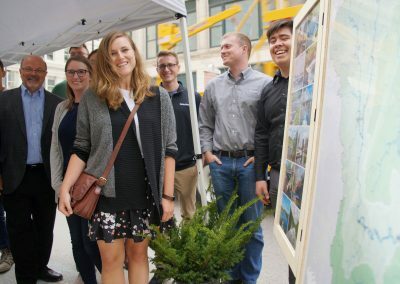 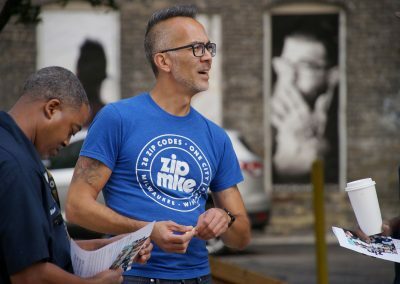 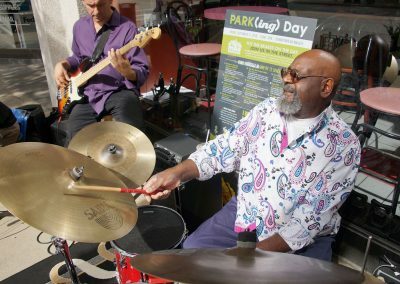 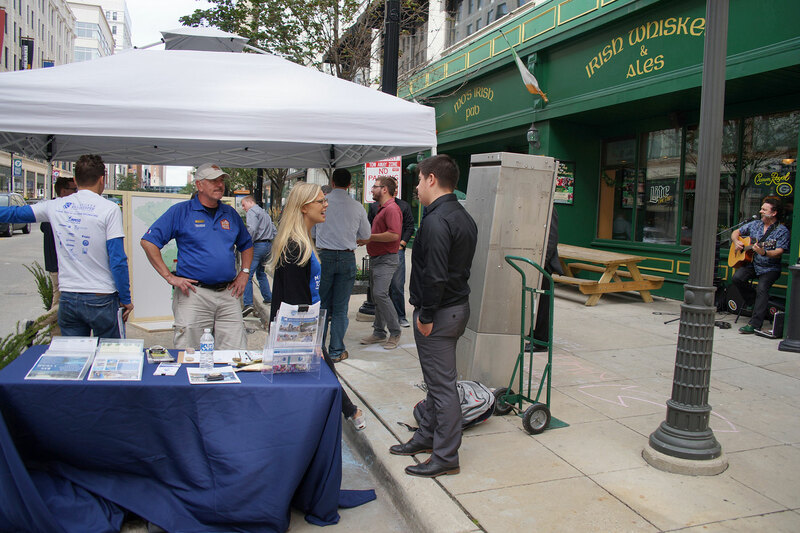 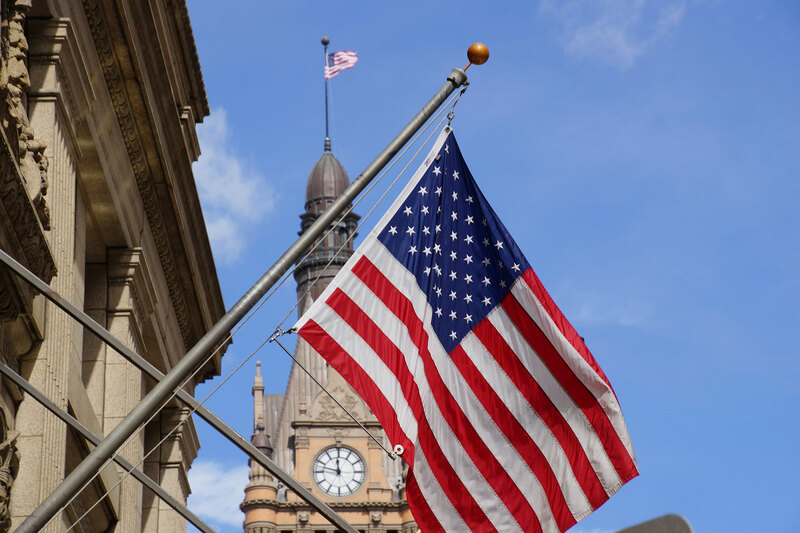 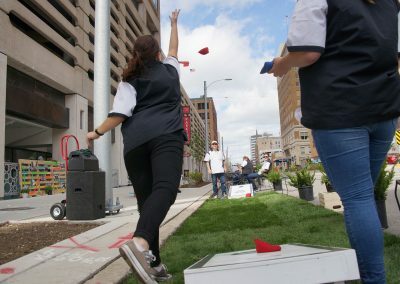 For most of the day, eleven metered parking spaces and an MCTS bus shelter in the heart of the city were reimagined into new territories that included interactive games, food and live music. 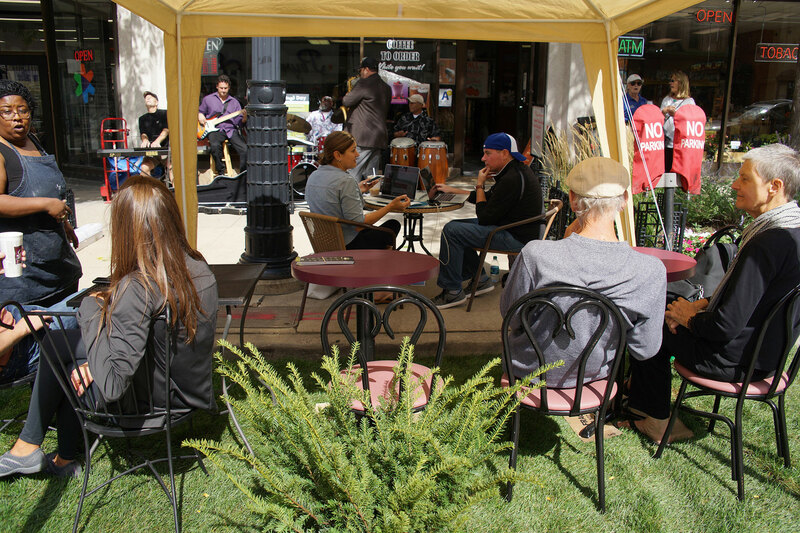 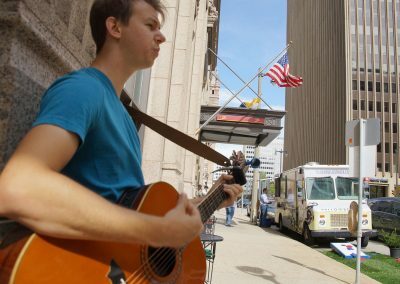 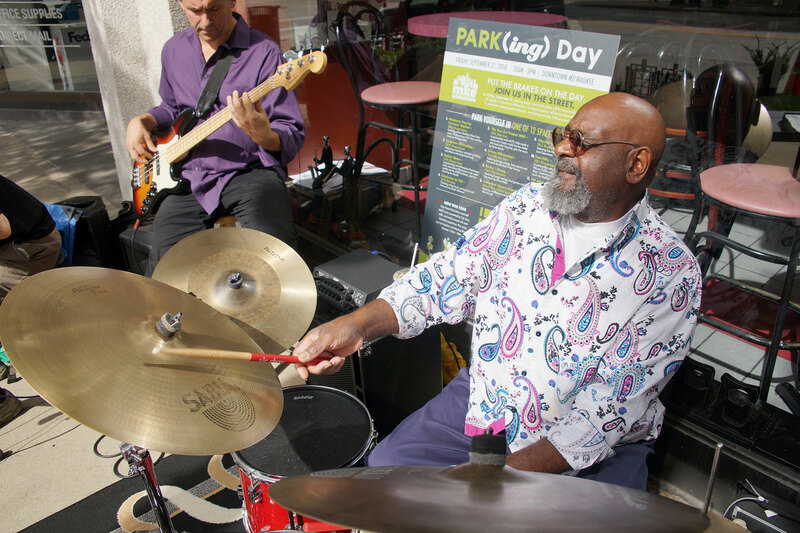 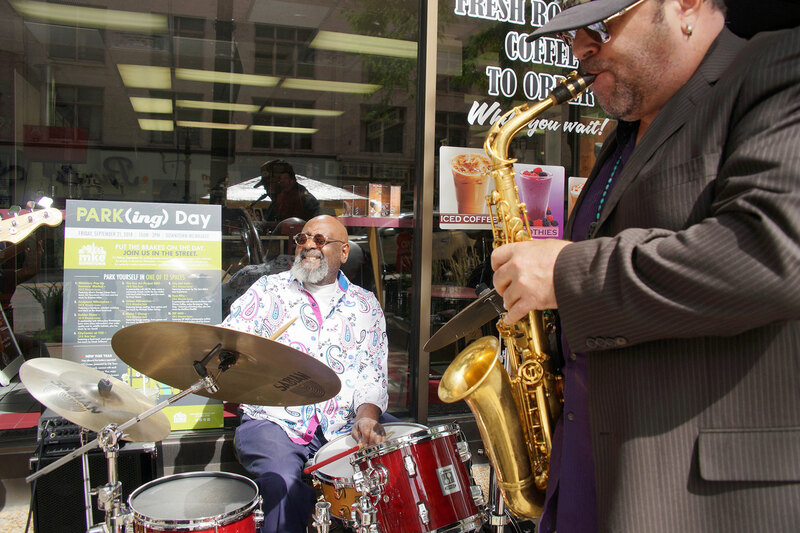 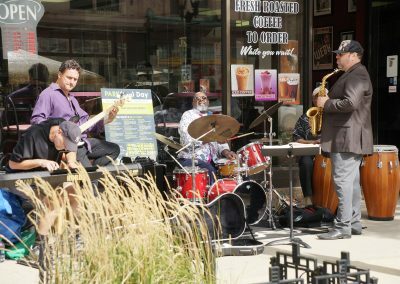 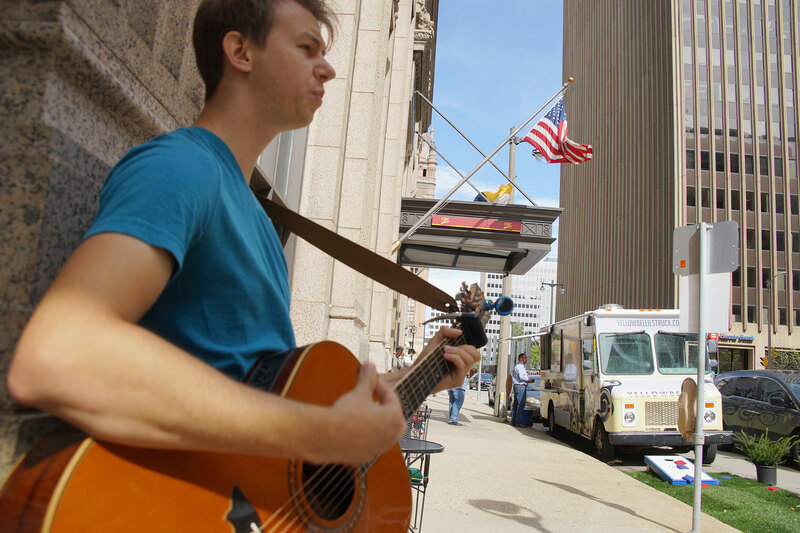 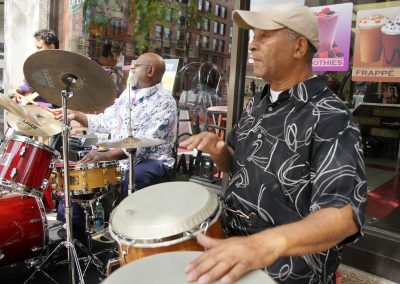 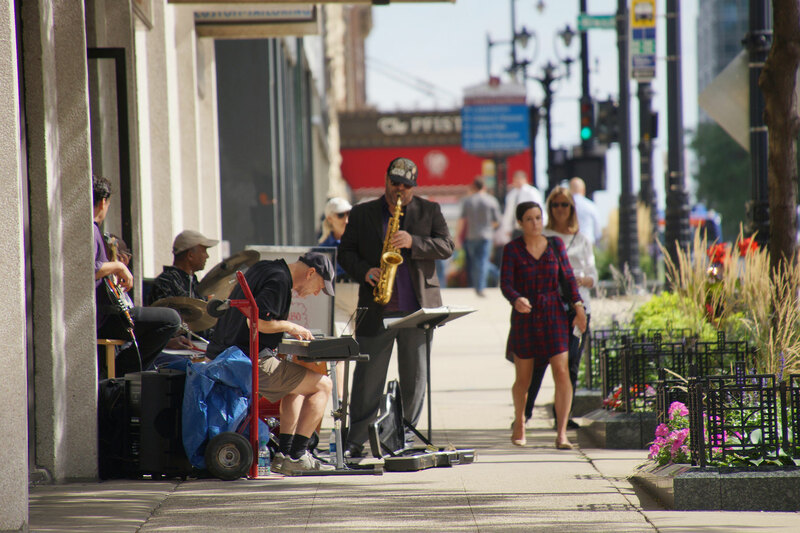 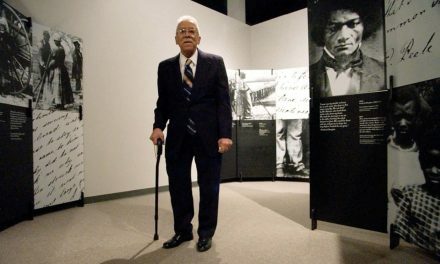 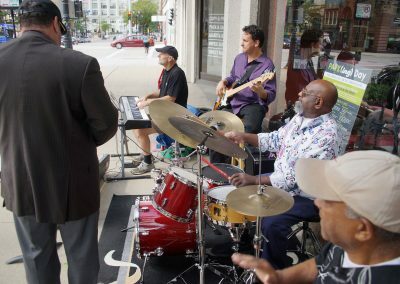 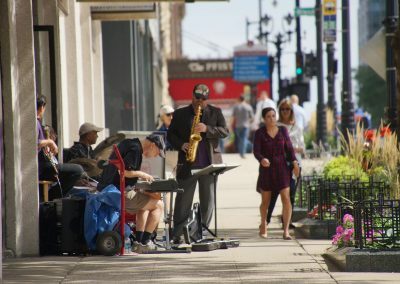 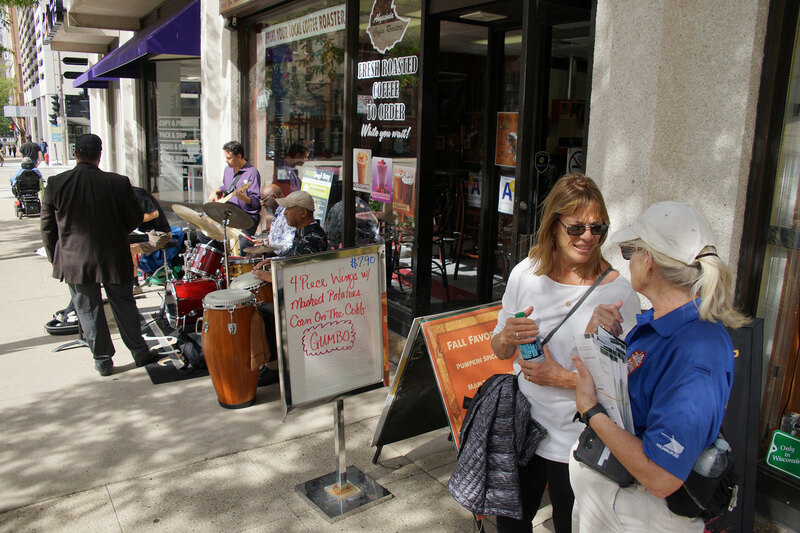 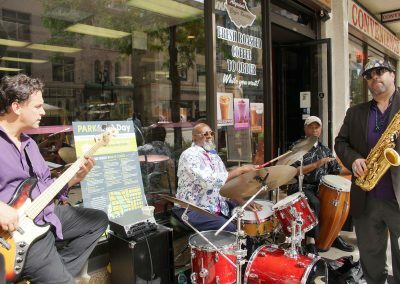 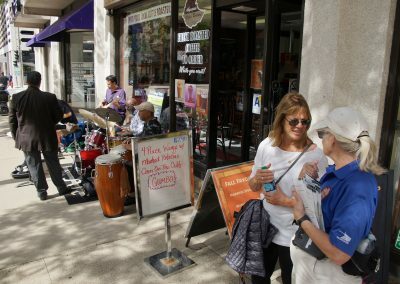 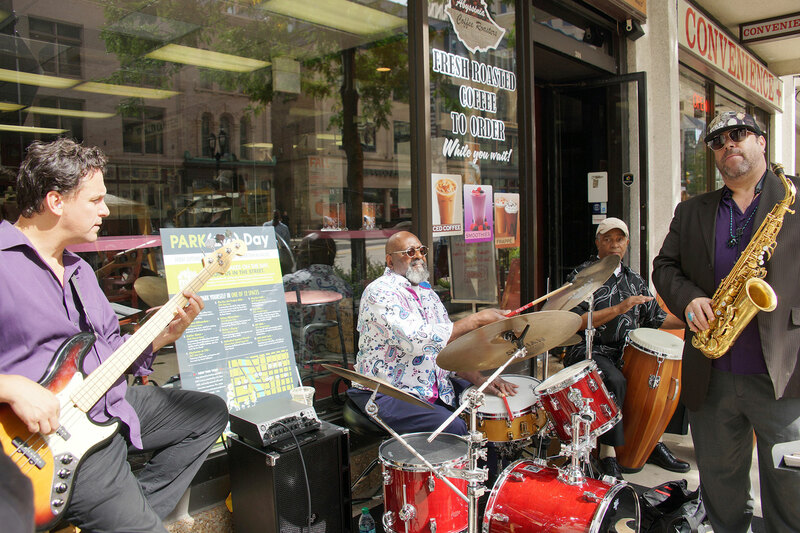 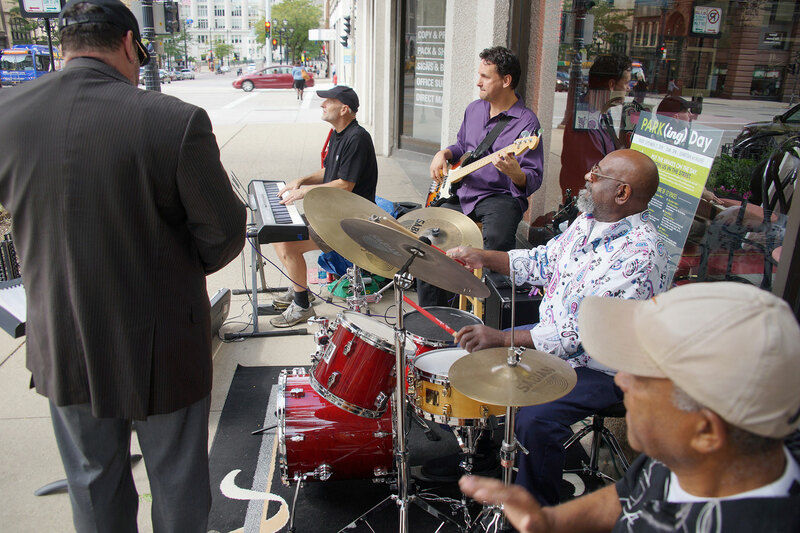 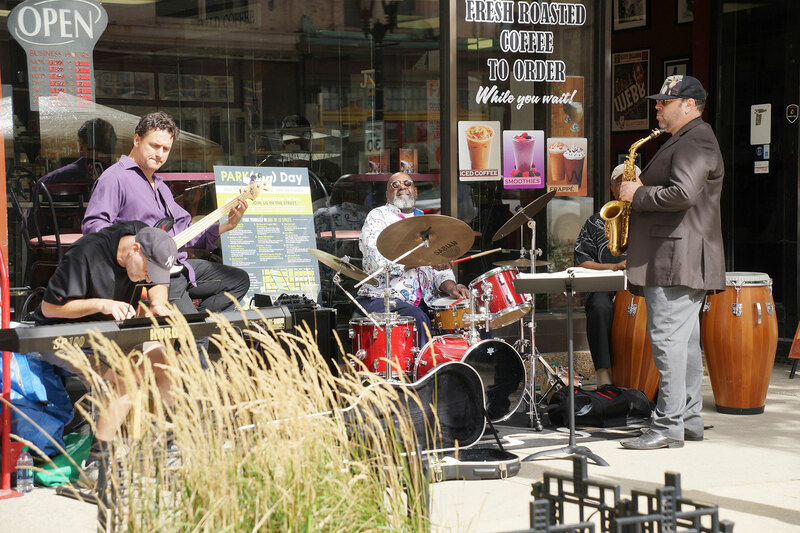 The event curated a culture of vibrant sidewalks, with a diverse line-up of musicians and street performers scattered throughout downtown over the lunchtime break. 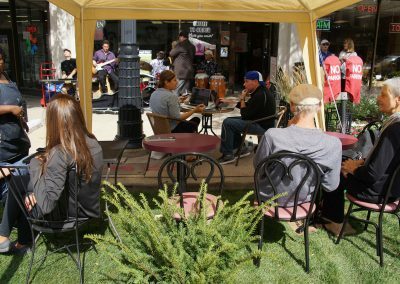 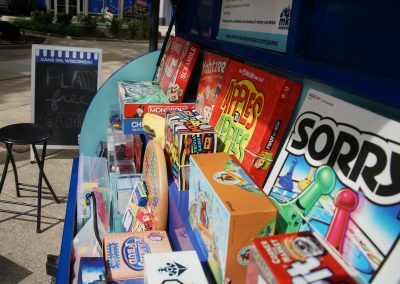 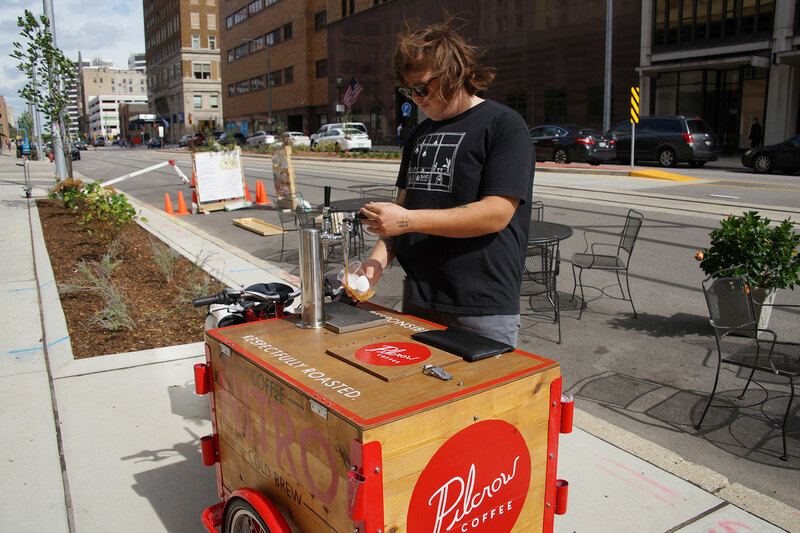 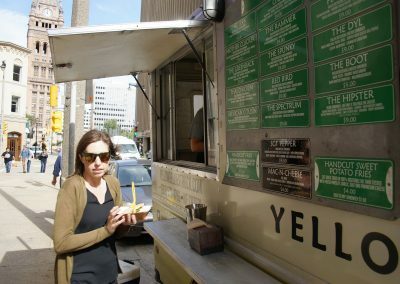 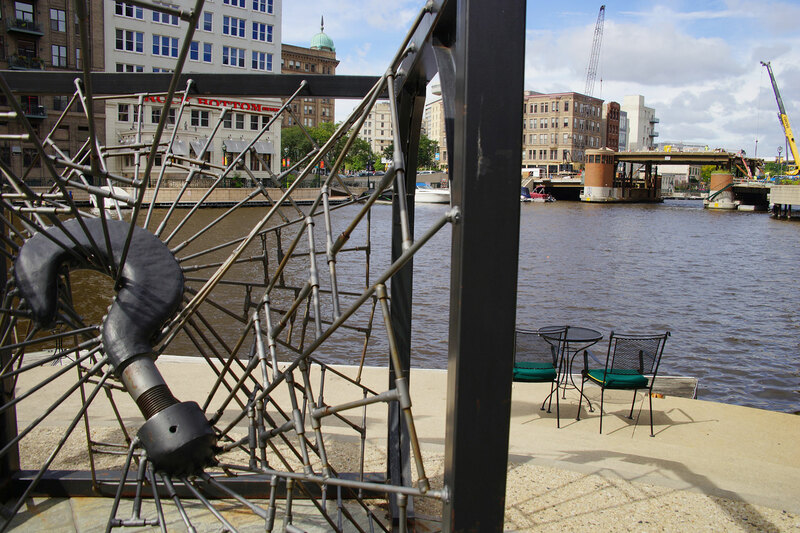 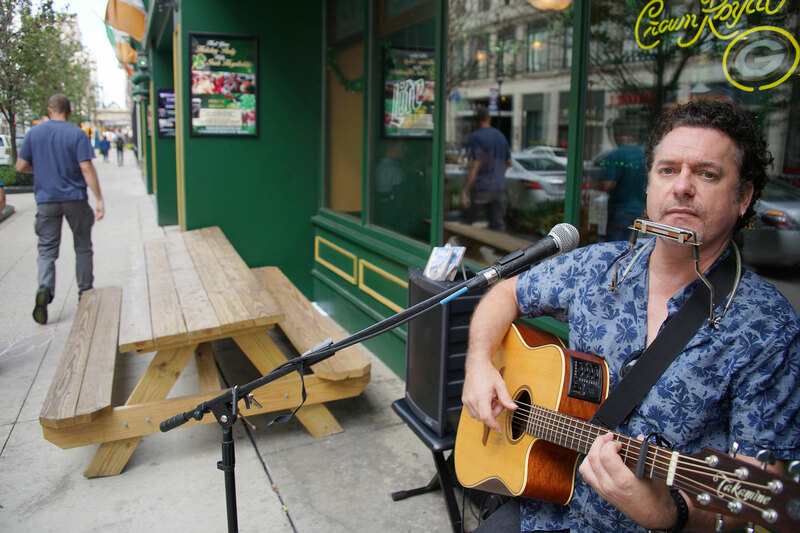 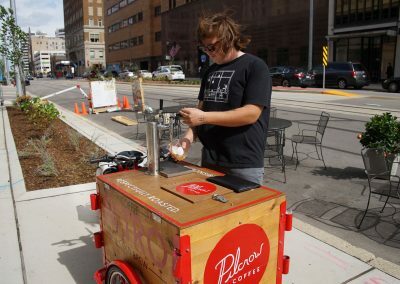 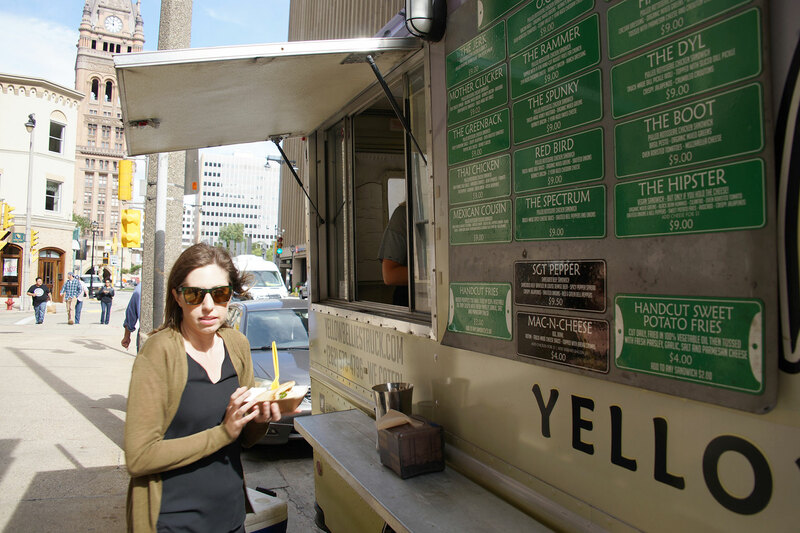 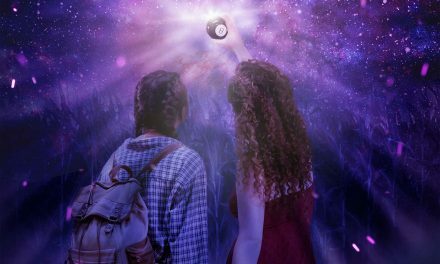 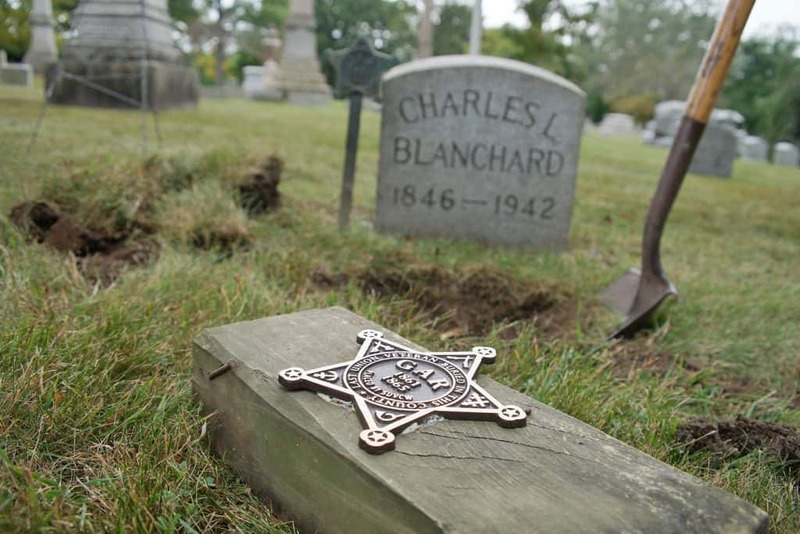 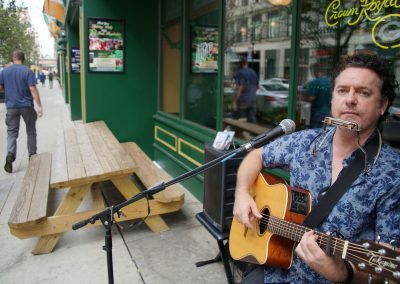 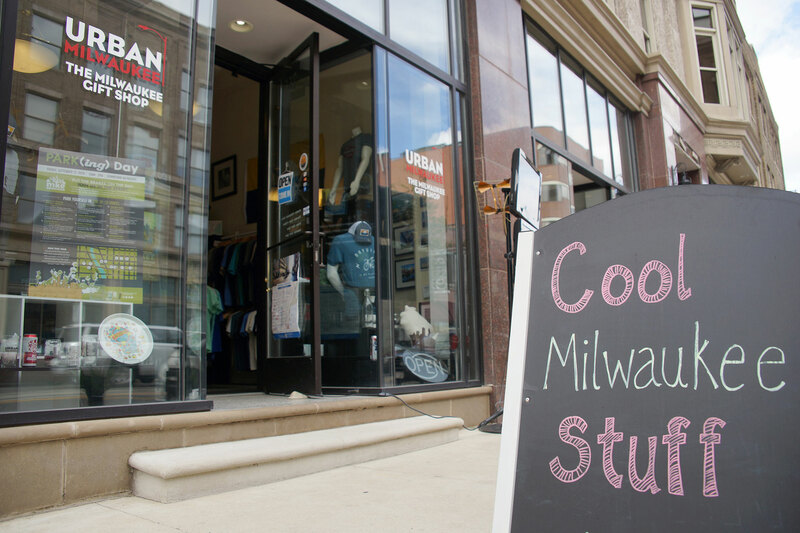 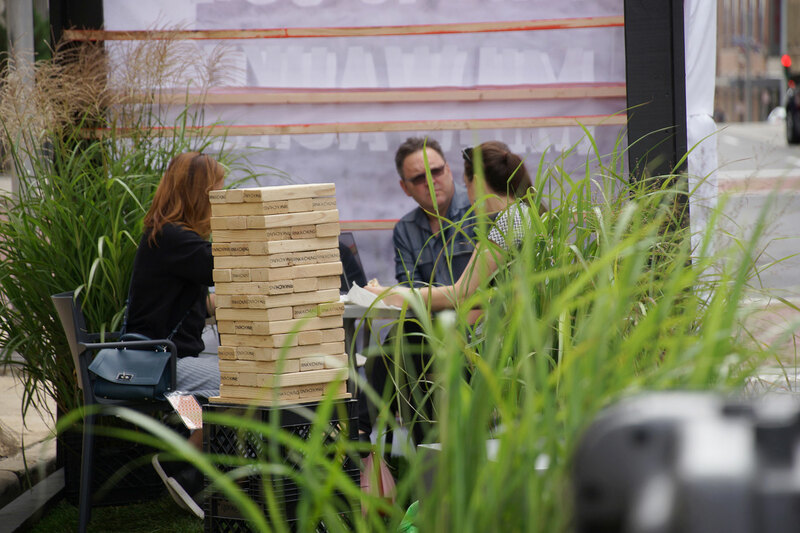 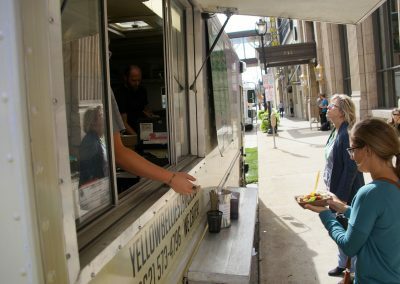 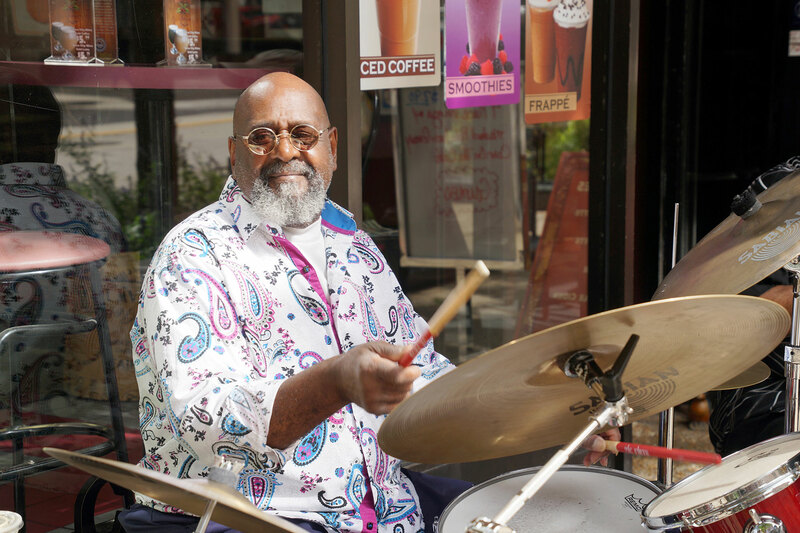 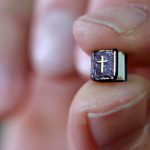 From board games to food trucks, coffee to crafts, acoustic ballads to alternative rock, each of the dozen locations featured a different set of activities and live entertainment. 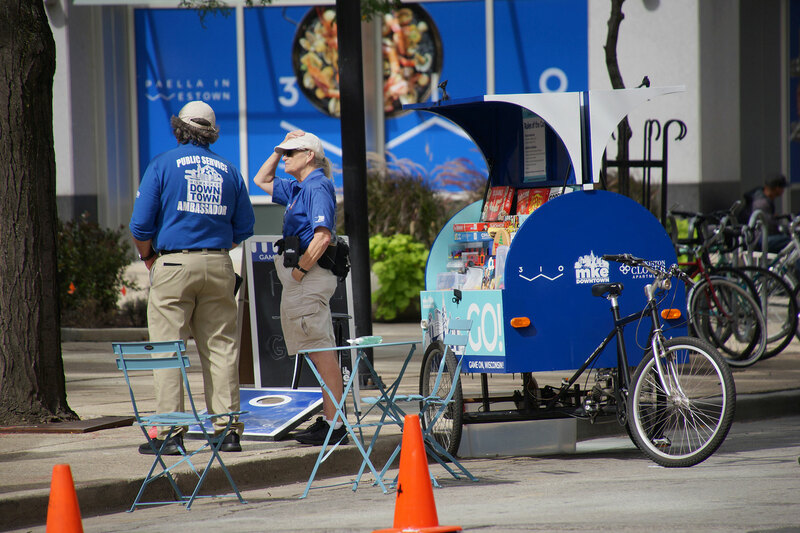 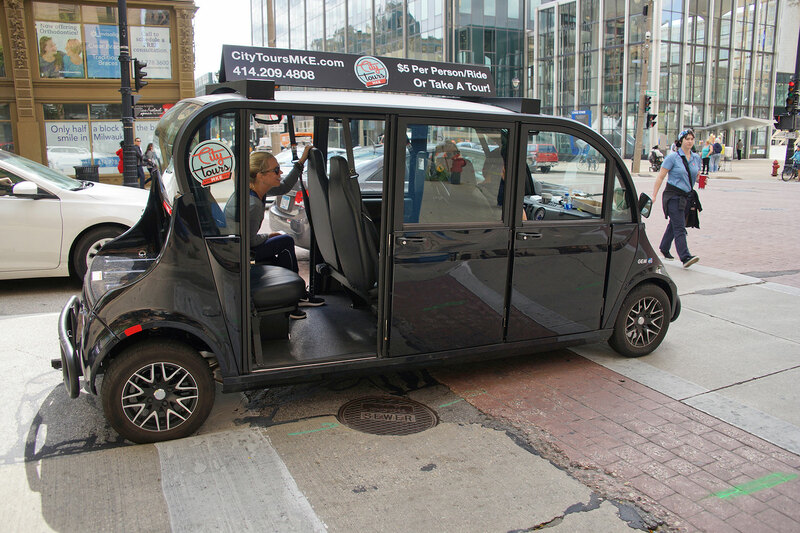 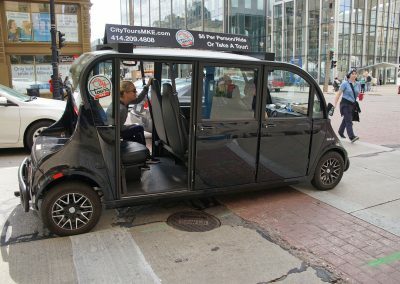 New for 2018 was the battery-operate MKE Cruiser operated by City Tours MKE, which shuttled visitors between PARK(ing) locations. 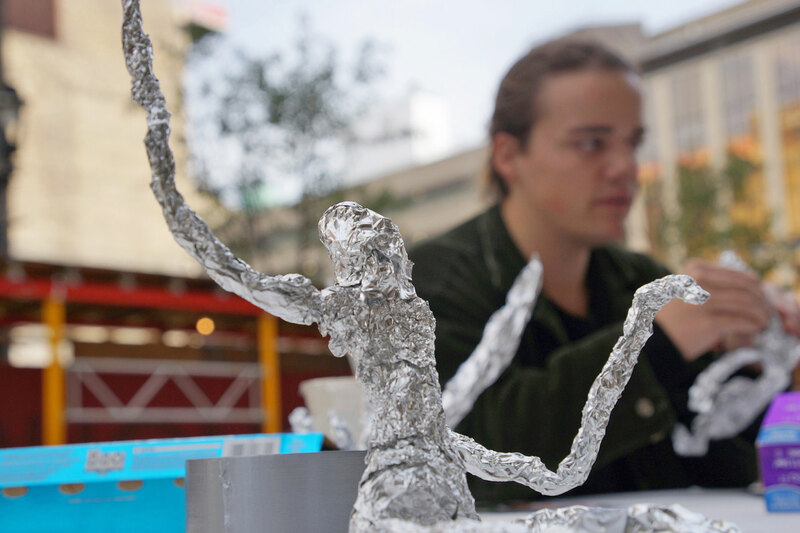 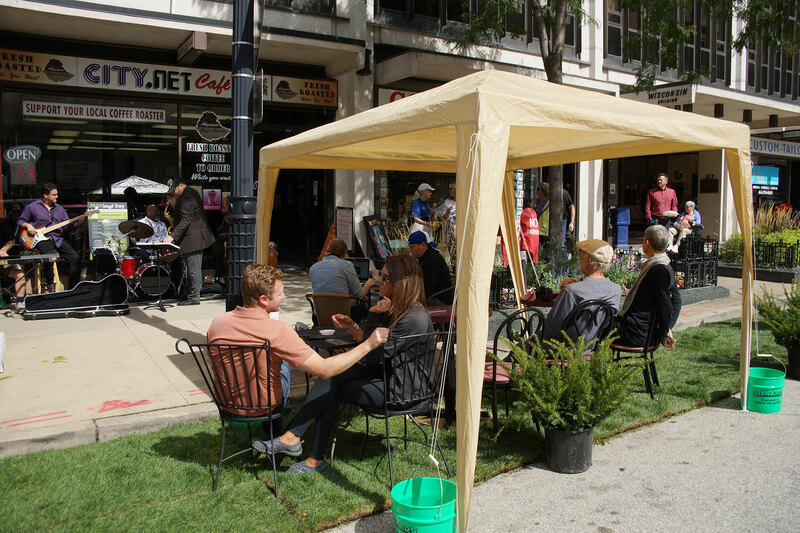 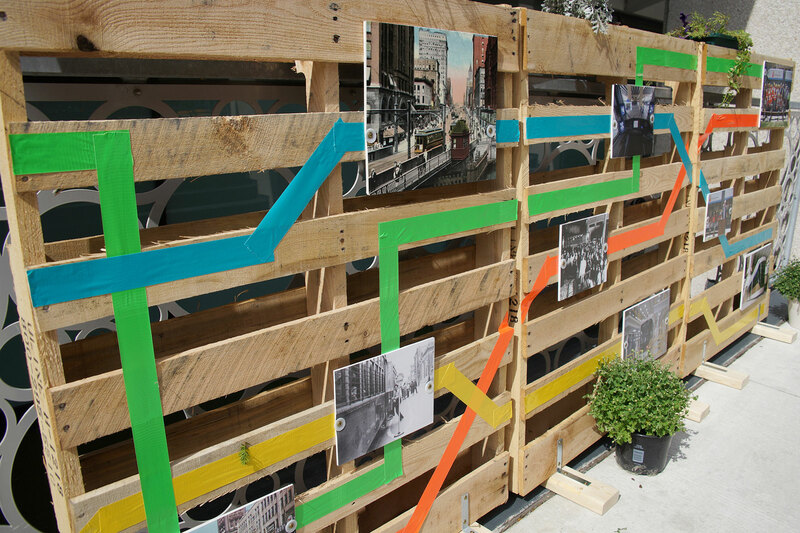 PARK(ing) Day was founded by Rebar, a San Francisco art and design studio, in 2005 to raise awareness of the need for green spaces in urban environments. 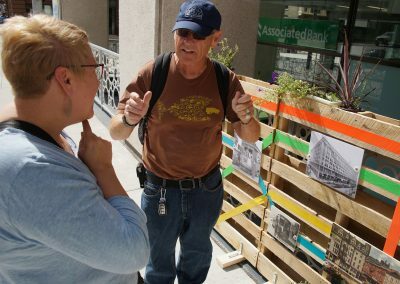 The first reclaimed parking space was converted into a temporary public park in downtown San Francisco. 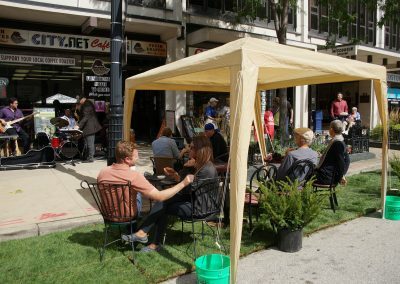 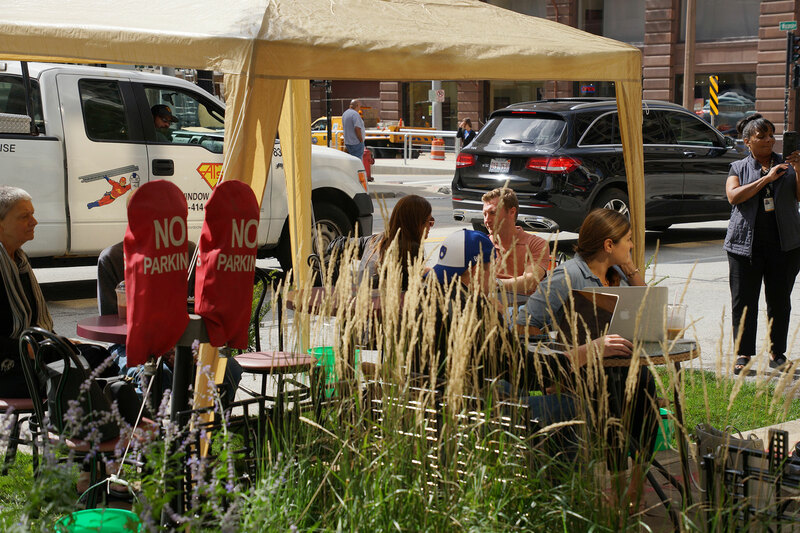 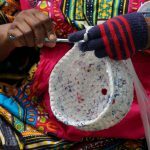 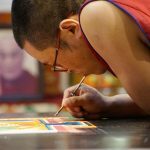 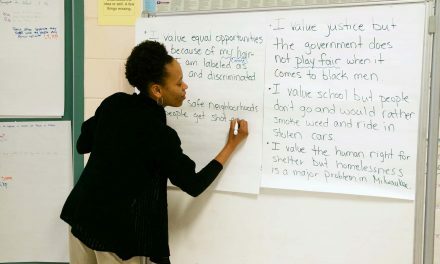 Today, PARK(ing) Day is a global movement and has become a way to address a variety of social issues in diverse urban cities around the world.